Sunshine, swimming pleasures and mountain exploration make the summer at lake Piburger See a time of endless discoveries, perfect relaxation and wonderful celebrations. Life has always been enjoyed here in the valley of the three thousand meter high peaks. Between ancient forests and majestic peaks, warm summer evenings invite you to get-together with your friends and beloved. Accompanied by the rhythmic chirping of crickets and the feeling of being very close to a very special place. 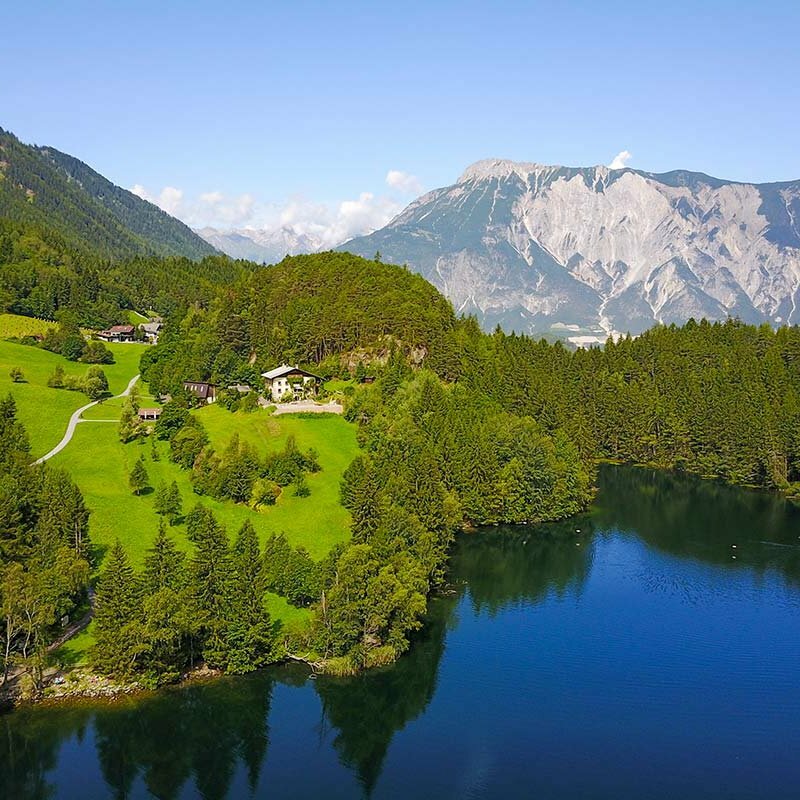 Magnificent panoramic views also await you on action-packed cycling routes covering incredible 860 kilometers of mountain bike and road cycling trails with many altitude meters to conquer. 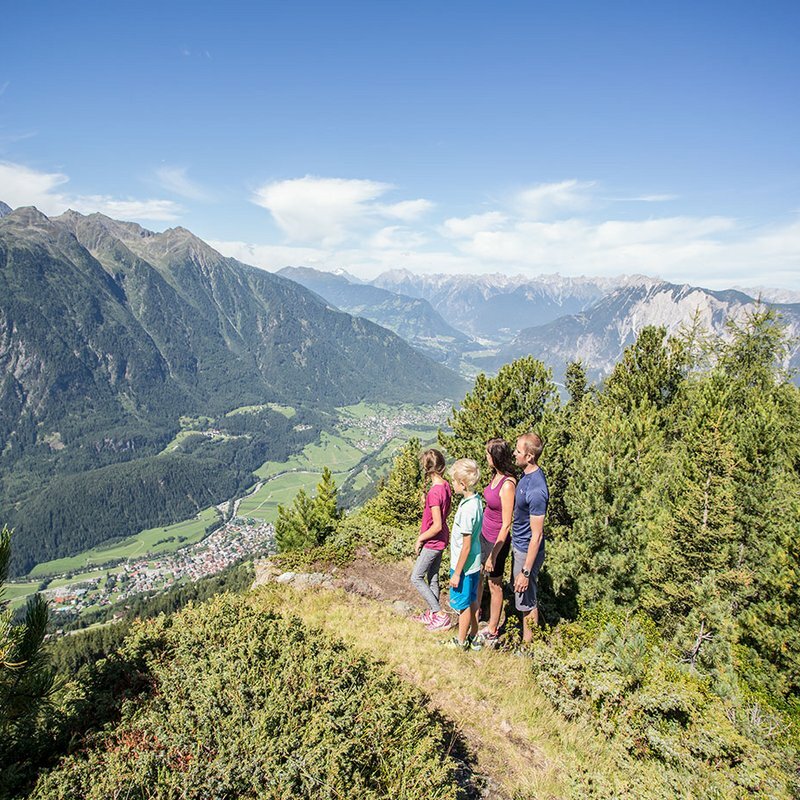 Or you lace up your hiking boots and explore the Ötztal on 1600 kilometers of signposted walking routes. Alternatively, you can also conquer the legendary Alpine passes on your motorcycle. 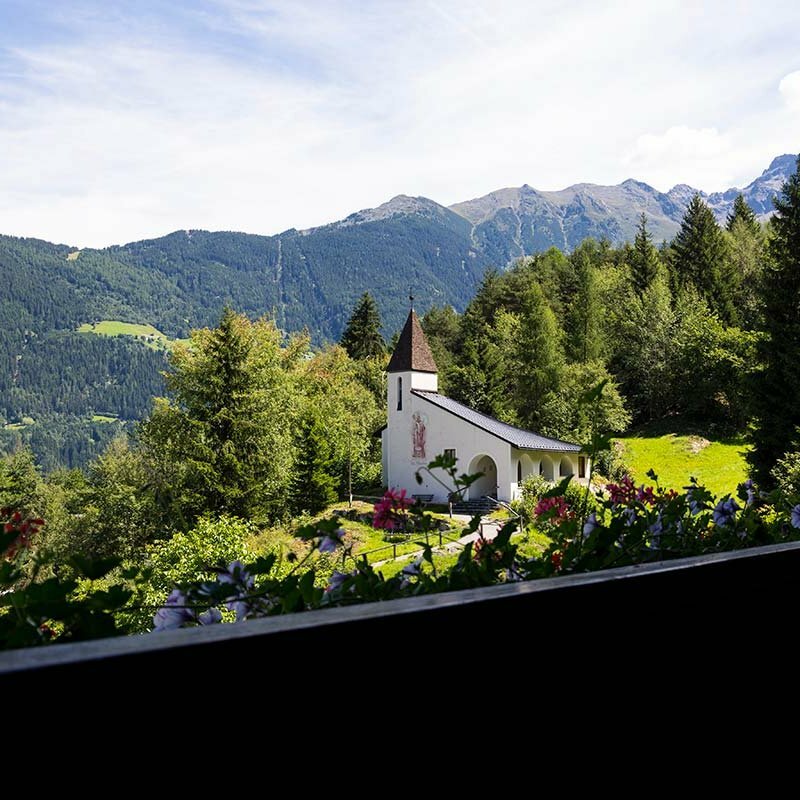 At splendid Hotel Seerose amidst the "Achstürze - Piburger See" preserved nature area you are much closer to the varied Alpine flora and fauna. 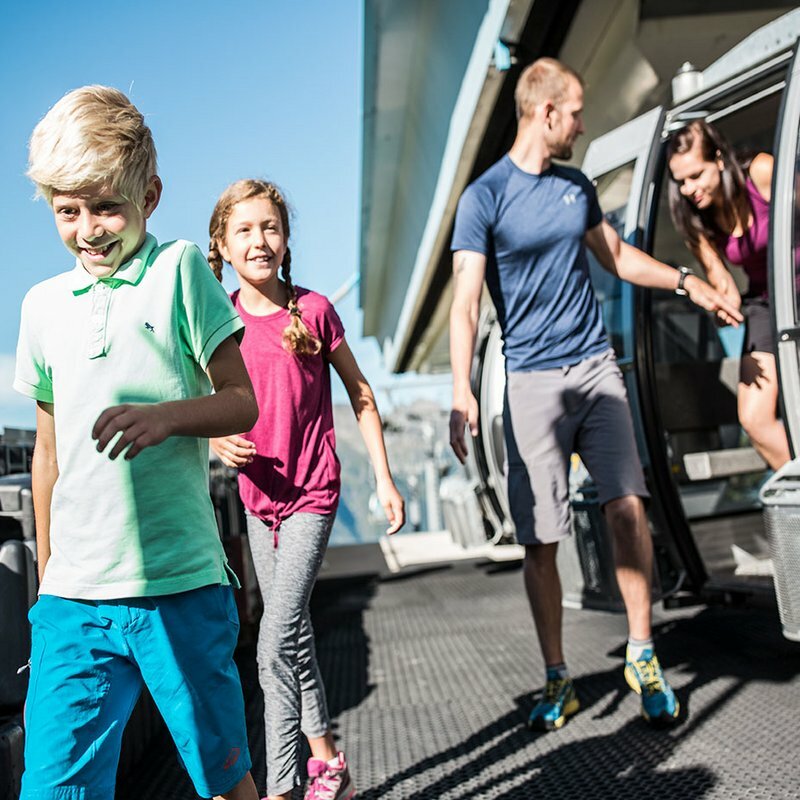 Celebrate the summer on lake Piburger See in Ötztal with your partner, best friends or the whole family and let yourself be inspired by the variety of exciting offers. 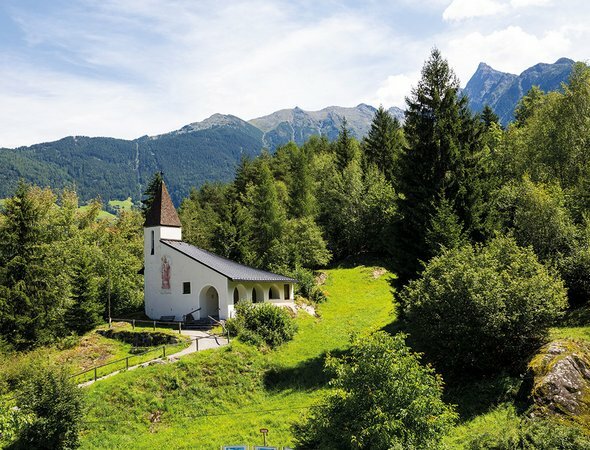 Rafting, canyoning and climbing in one of Tirol's most attractive granite climbing areas not only broadens your horizon, it also shows the picture-book landscape from its wildest side. 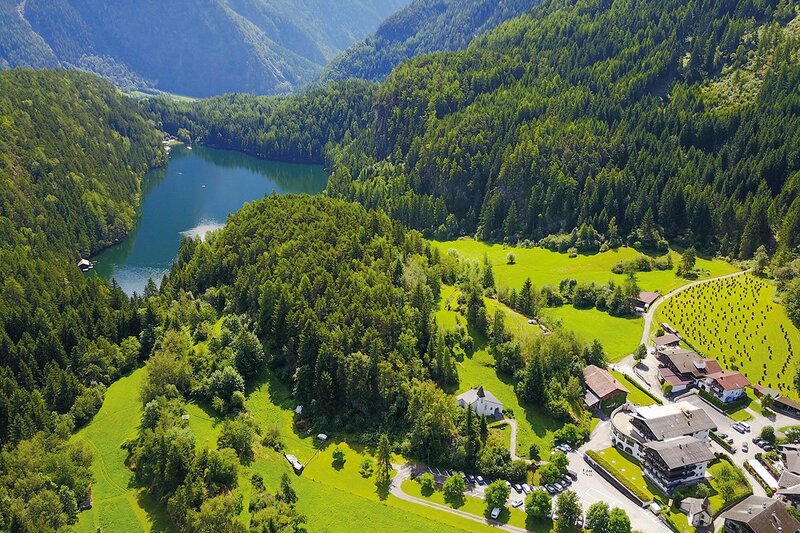 Your great Seerose advantage: lake Piburger See can be found at a few meters from our hotel - promising wonderfully refreshing moments after a sporty and eventful day in the mountains. 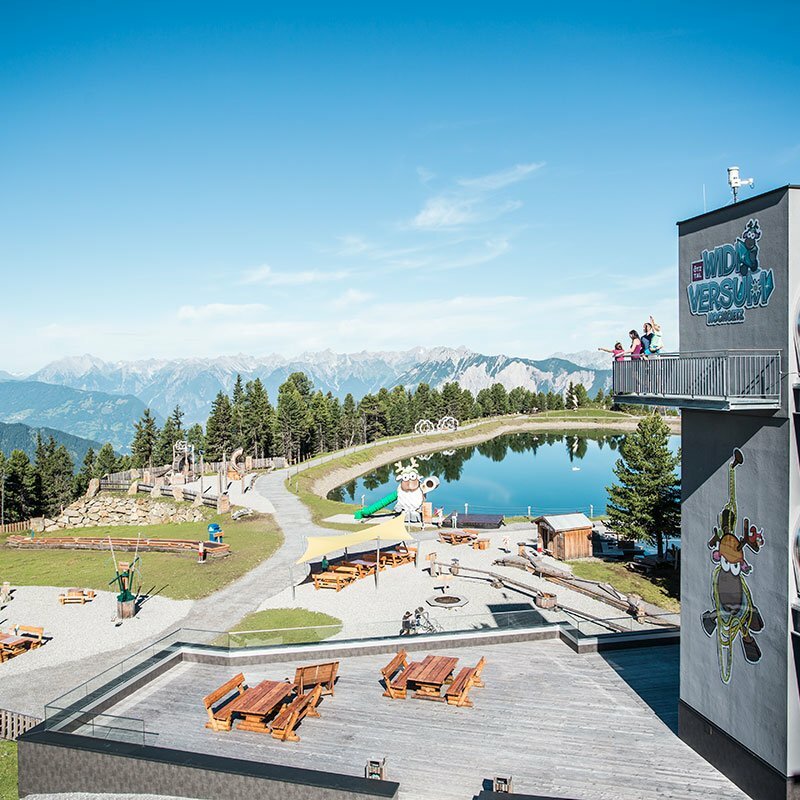 What's best, lake Piburger See is one of Tirol's warmest swimming lakes with temperatures up to 25° Celsius. Besides swimming fun, the lake also has scenic fishing grounds. 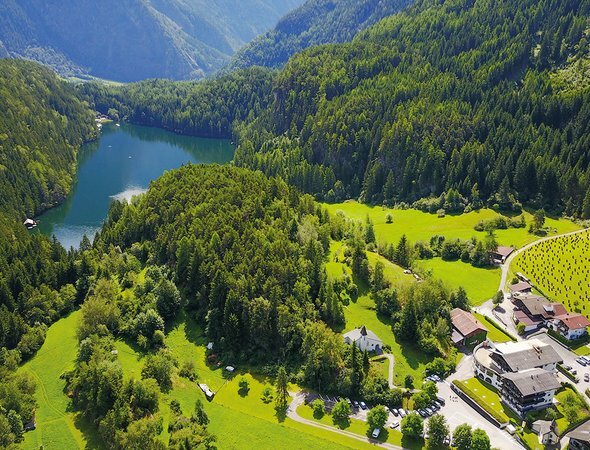 Book your summer holidays at lake Piburger See in Oetz - Ötztal at Hotel Seerose in a truly premium location. Lake Piburger See is the natural jewel and the undisputed landmark of Oetz. 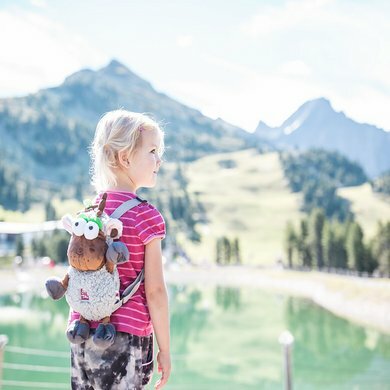 Numerous trails to picture-book landscapes can be found around the lake - get ready and explore them on your own. Additionally, the natural lake also makes a perfect spot for swimming, fishing and boating. 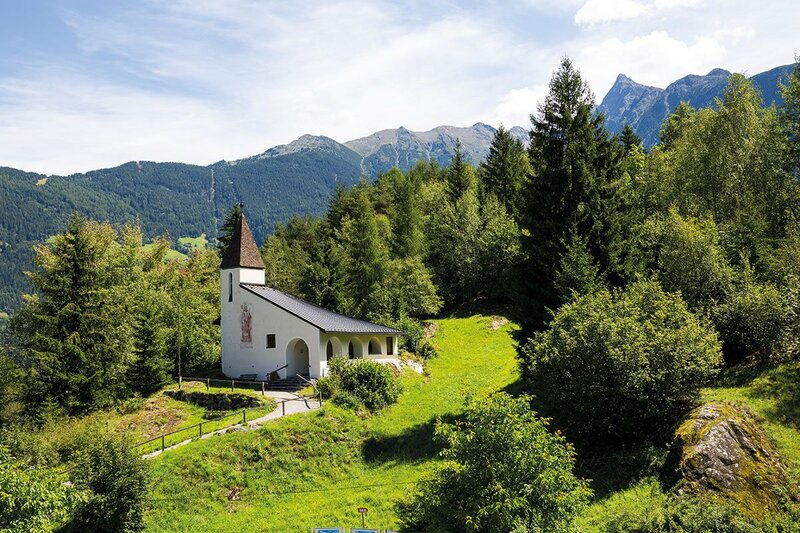 In addition to walking, hiking, climbing and mountain biking, the Hochoetz Pastureland Region boasts scenic Alpine landscapes, mighty peaks and sunshine on idyllic mountain pastures and rustic huts - experience a mountain summer in Oetz. 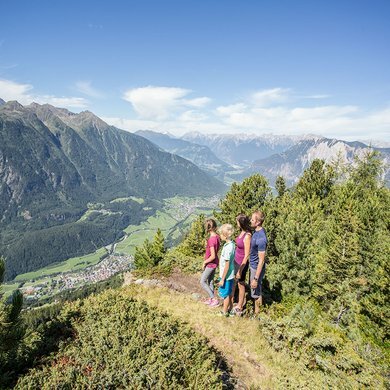 In Europe's trendiest and absolutely craziest action playground at the entrance to the Ötztal, adventure-seeking holiday makers can find everything the outdoor world has to offer in summer. Myriad sports and activities are available for young and old on water, land and in the air (approx. 10 driving minutes away). Summer. Sun. Mountains. Welcome to Ötztal.